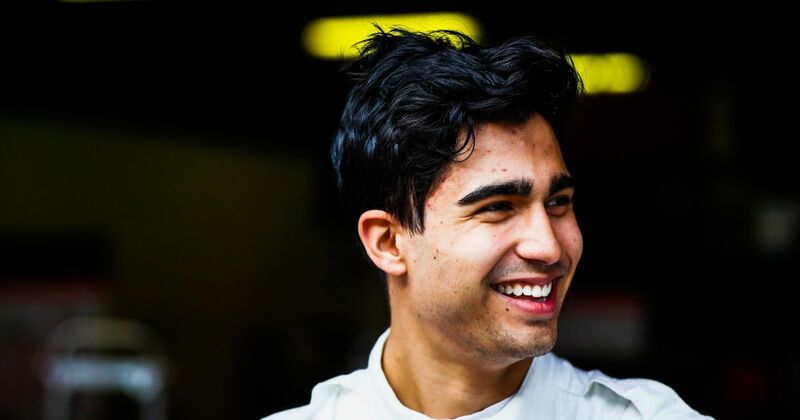 The Charouz team has turned into a junior outfit for Sauber for 2019 and holds Correa and Ferrari Academy prospect Callum Ilott as its drivers for the upcoming season. Correa is a graduate from the GP3 Series, where he finished 12th in his first full year in the championship and generally proved the quickest driver of the Jenzer squad, which finished fifth of the six teams in the Teams’ Championship. 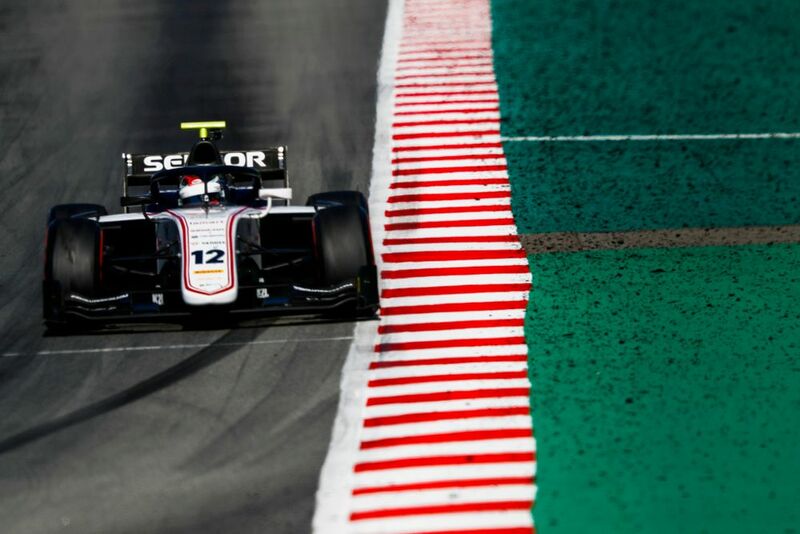 The Ecuadorian-born American managed three top-five finishes in 2018, with a best result of fourth in the Spanish sprint race at the Circuit de Barcelona-Catalunya - though he could have won the final race of the season in Abu Dhabi but for a mishap under the Virtual Safety Car. In a statement released by Alfa Romeo on Thursday morning, Correa said that he was honoured by the chance to work with an “iconic” name in F1. Vasseur echoed Correa’s happiness and said that Alfa and Sauber’s mission is to provide support to him and improve him further as a driver. Correa’s fellow F2 competitor and GP3 teammate from last year, Tatiana Calderon, is one of Alfa’s two test drivers in 2019 alongside former full-time fixture Marcus Ericsson. Charouz had a decent maiden F2 season last year, managing a couple of wins and several podiums. With Sauber and Alfa links and two drivers with the backing of F1 teams, could the team be serious contenders in 2019? We might get some idea when the F2 season kicks off in Bahrain next weekend.